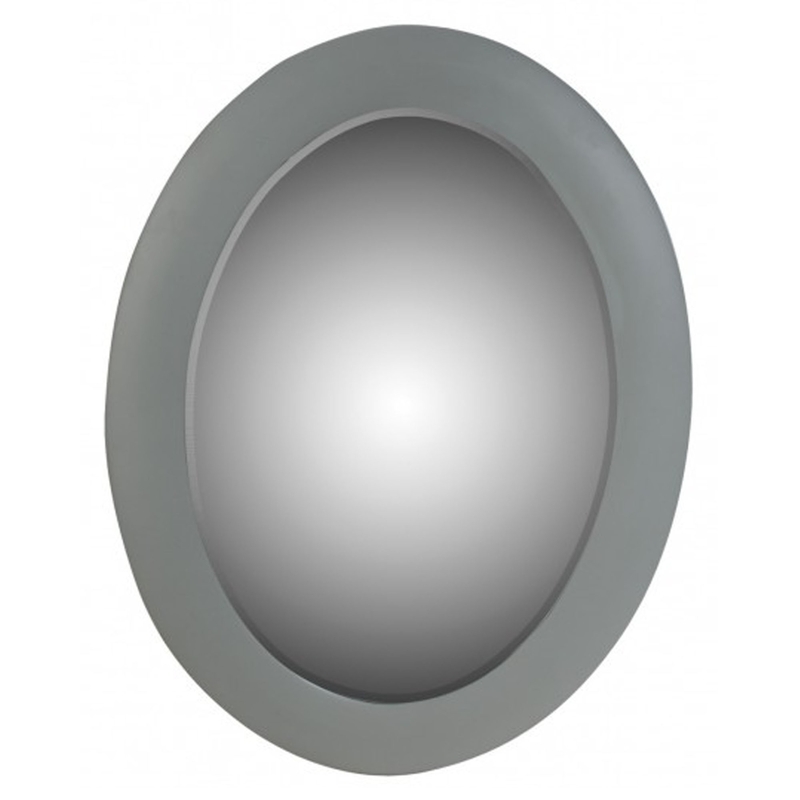 Make your home pop by adding this beautiful bevelled oval mirror! With it's stunning, modern grey colour and design it's sure to impress. It'd fit in perfectly in any type of home, it's got a very simplistic and relaxing design that's certain to add calmness to your household.